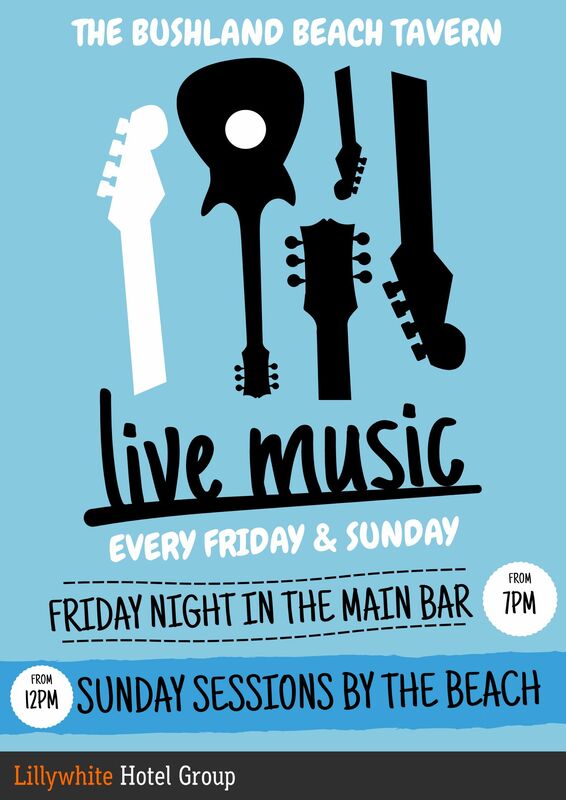 First Monday of each month from in the main bar at 7pm to 9 pm. 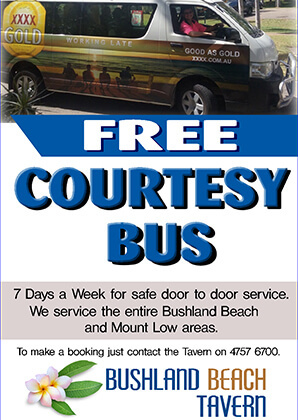 Free, fun and great prizes and giveaways to be won. Different musical theme each week – we even do requests. 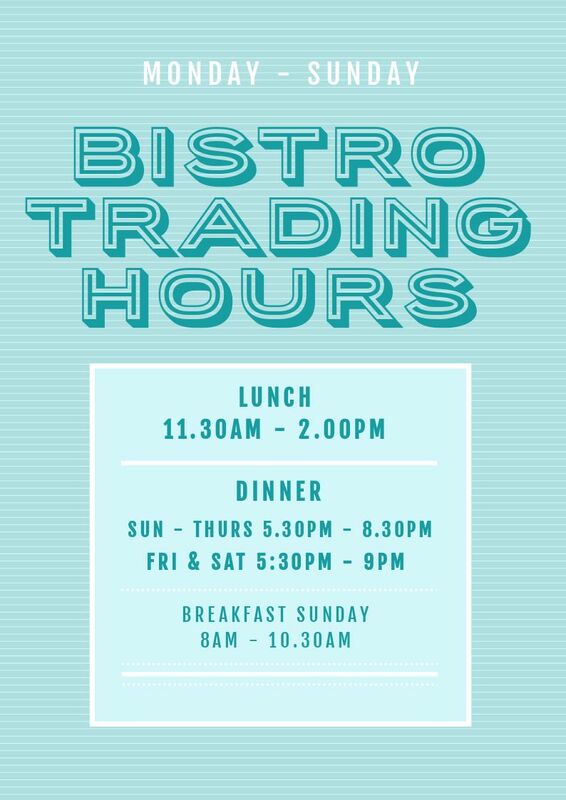 NEW BISTRO TRADING HOURS 🍴 Dinner will now start from 5:30pm every day!